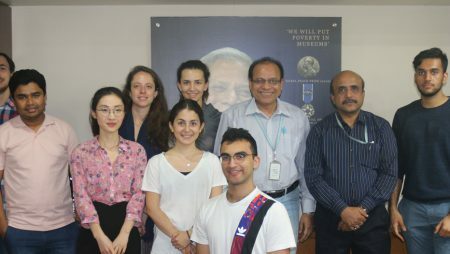 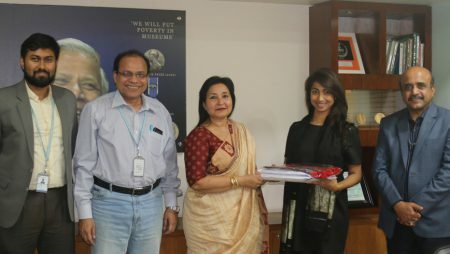 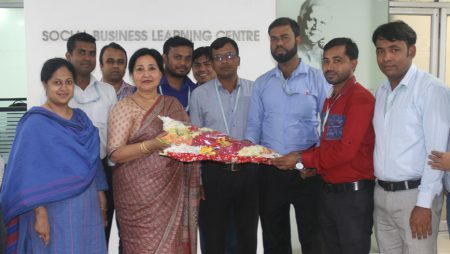 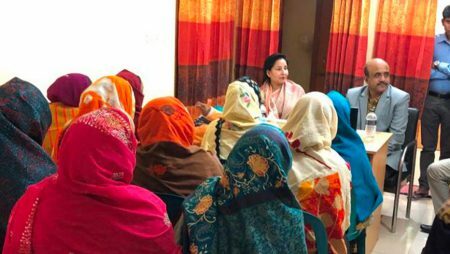 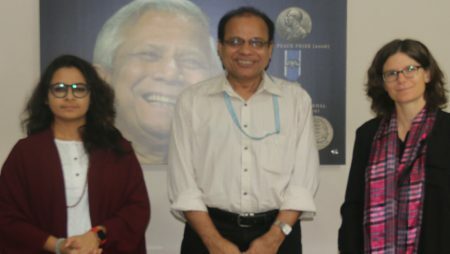 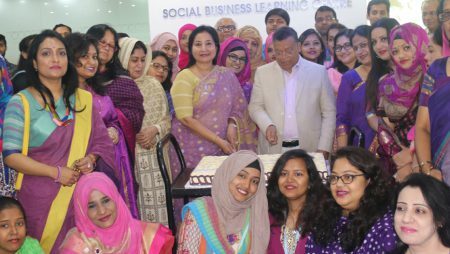 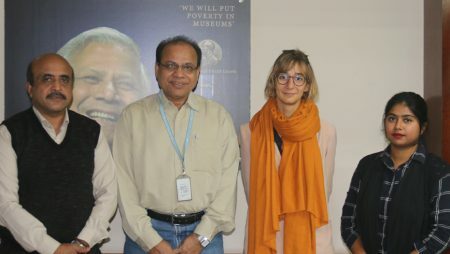 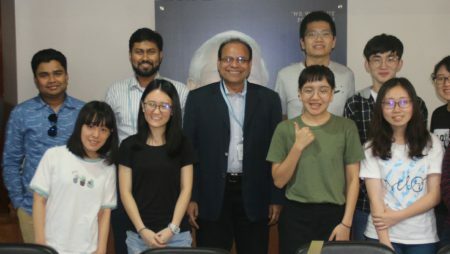 A 17-member delegation from S. P. Jain Institute of Management and Research (SPJMIR), Mumbai, India and Paris School of Business, France visited Grameen Telecom Trust (GTT) corporate office at Dhaka on March 31, 2019 to learn about the Social Business (SB) operated by GTT under the immersion program of Yunus Center. 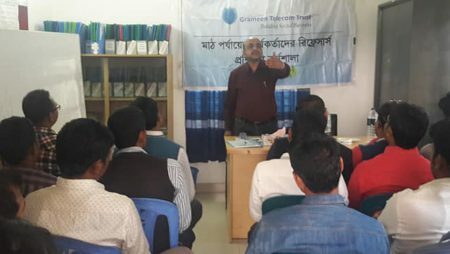 Mr. Jayanta Kumer Bosu, Team Leader, SB, GTT along with Mr. Mehdi Imam, Deputy Manager, SB explained the SB activities of GTT especially Nobin Program (New Entrepreneurs) and projects under Social Business Learning and Innovation Fund (SBLIF). 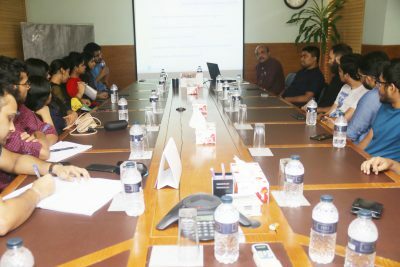 The meeting was very interactive and participatory.